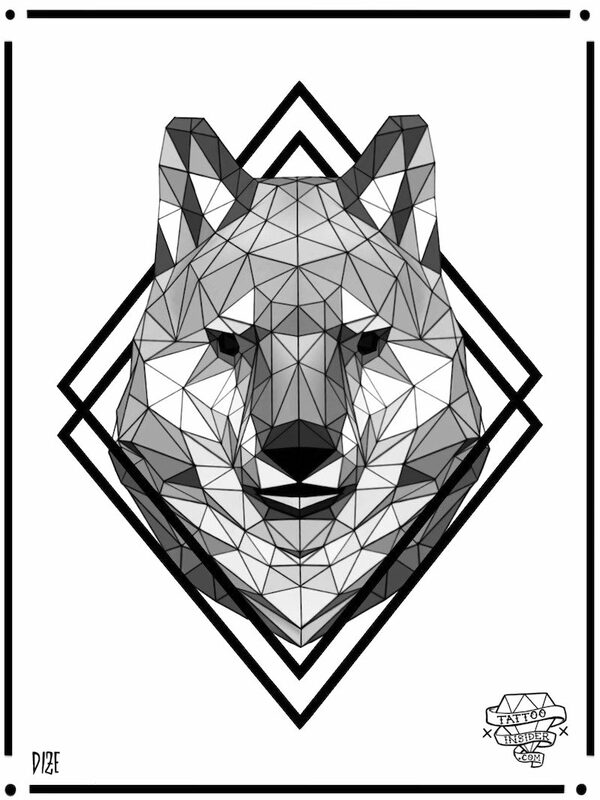 Including neo traditional and geometric wolf tattoo designs. 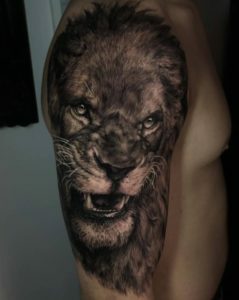 Wolf tattoos designs make striking designs which will never go out of style. Appealing to both men and women, wolf tattoos come in a variety of designs, either as stand-alone tattoos or as part of larger tattoos. The ideal placement for a wolf tattoo depends on the design and the wearer’s personal preference, but the forearm is the most popular site. 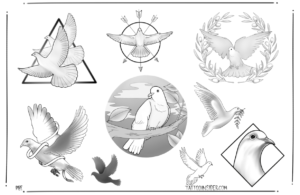 The design itself can look great in a simple, line-drawn style, in an elaborate and colourful style, or even as part of a sleeve tattoo. 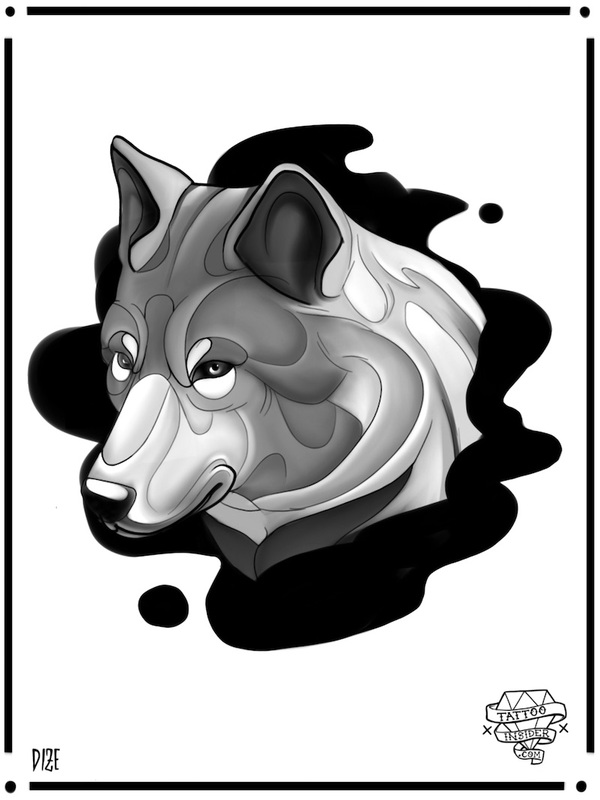 Unlike many other tattoo designs, wolf tattoo designs don’t have a universal meaning or symbolism and the wolf is perceived in many different ways throughout the world. 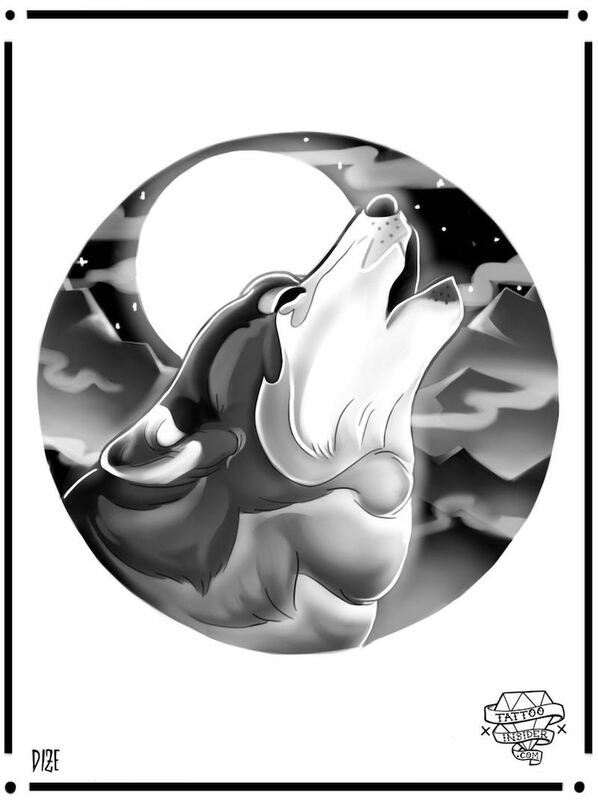 So, when planning a wolf tattoo, consider what wolves mean to you personally and convey that in your own unique wolf tattoo design. One quite common view of the wolf – seen in many cultures – is that of spiritual guide. 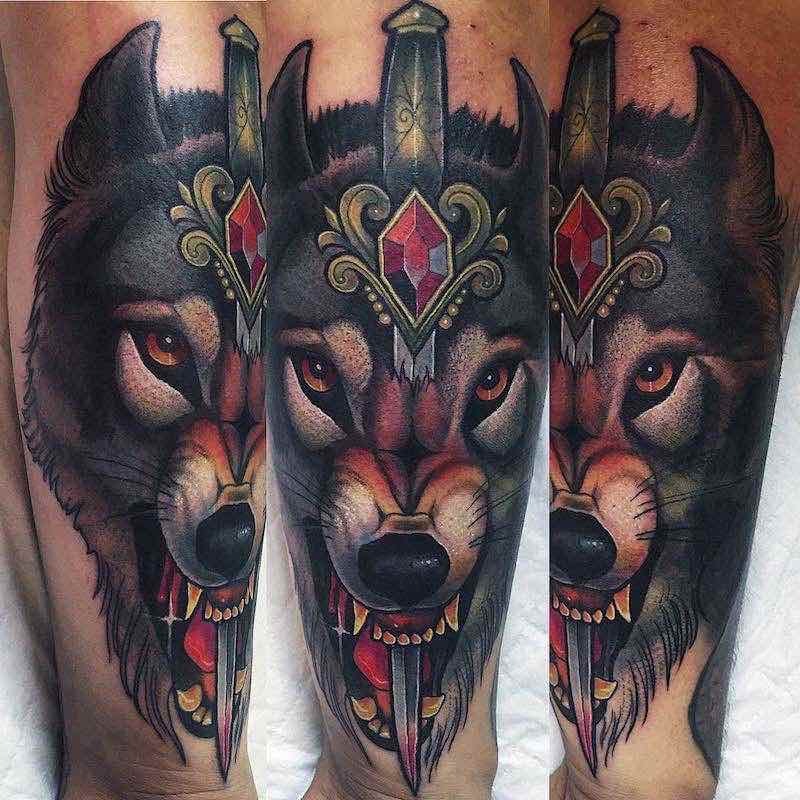 It follows that wolves can represent a wearer’s spirituality and it is quite appropriate to add mythological elements to your wolf tattoo design. Popular additions include moons and skulls. Most wolf tattoos are done in black and grey ink, this provides a lifelike effect to the tattoos as they are the most realistic and practical colours to include in a wolf tattoo design. 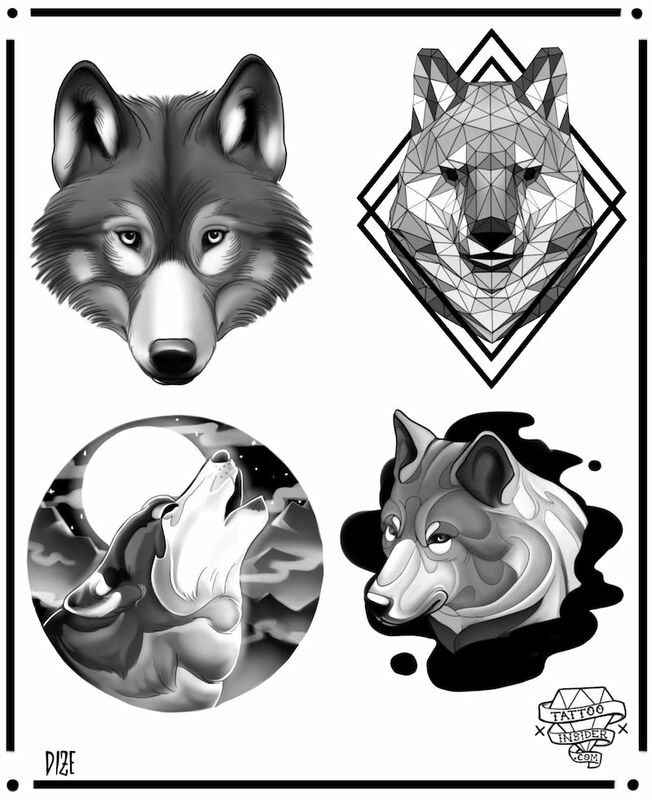 The combination of black and grey inks commonly employed by tattoo artists to create wolf tattoos is guaranteed to look sharp and sophisticated. 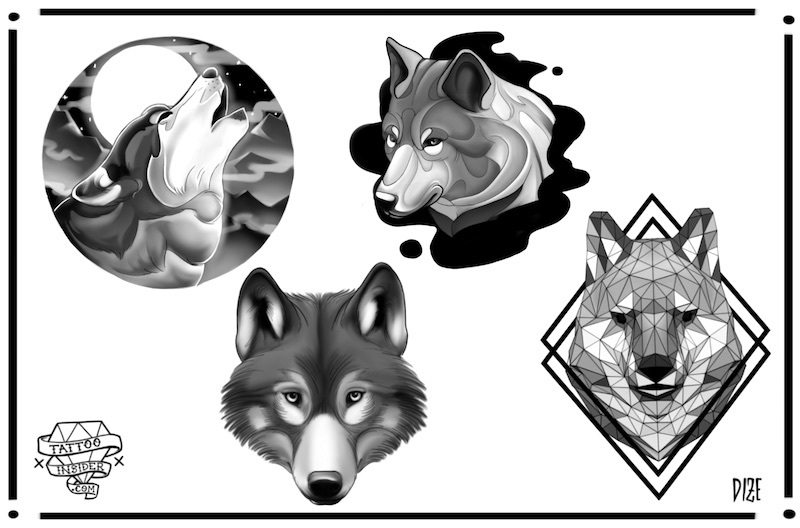 These wolf tattoo designs are free for personal use. 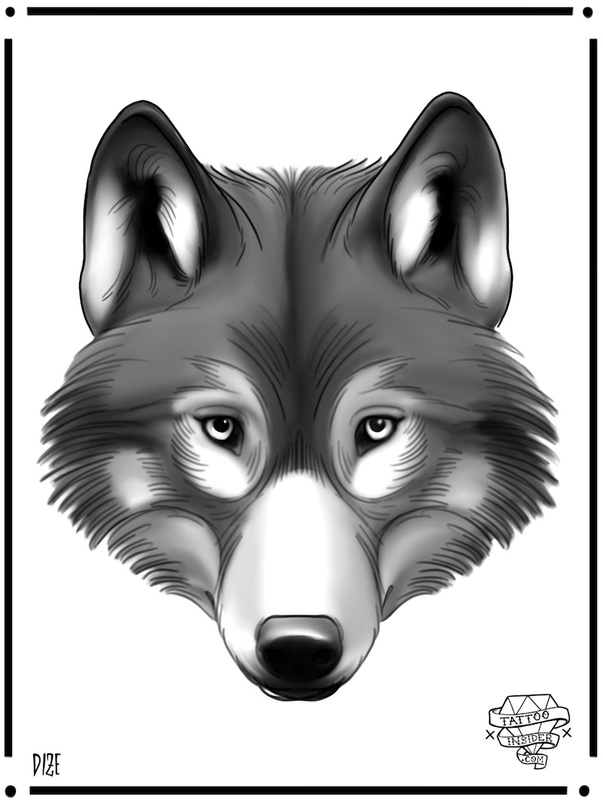 Click here or the image below for wolf tattoos or check back for more wolf tattoo designs being added in the future.